In Finland, the motto is “let children be children”. Schooling doesn’t start until 7 years old. During the early years, they place heavy emphasis on giving children the space to have fun and creative play. Their goal is to help the children develop positive social habits, like learning how to communicate and respect others. The main goal in kindergarten is to make sure the children are happy. 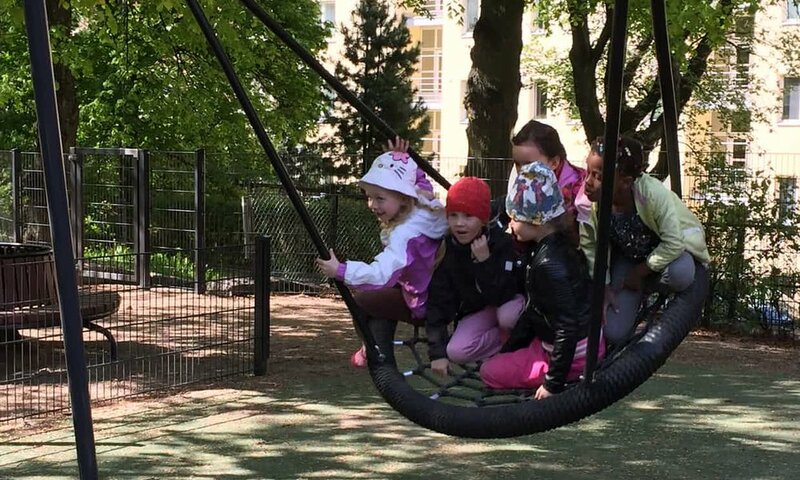 Schoolchildren in Finland have a mandatory 15-minute outdoor play break for every hour they spend learning. There are also no mandated standardized tests in Finland, apart from one exam at the end of students’ senior year in high school. There are no rankings, no comparisons or competition between students, schools or regions. All of Finland’s schools are publicly funded. Regardless of where you live in Finland, you’re guaranteed to receive the same education. There are no private schools in Finland. Oh and college tuition is free. Teachers in Finland spend fewer hours at school each day and spend less time in classrooms than American teachers. Teachers use the extra time to build curriculums and assess their students. Children spend far more time playing outside, even in the depths of winter. Homework is minimal. Finland also has the lowest wage inequality of any country in the EU. Study after study has proven that Finland’s education model is successful, which is why its labeled the best in the world year after year.